Our branch in the beautiful historic city of Winchester is managed by Dave. 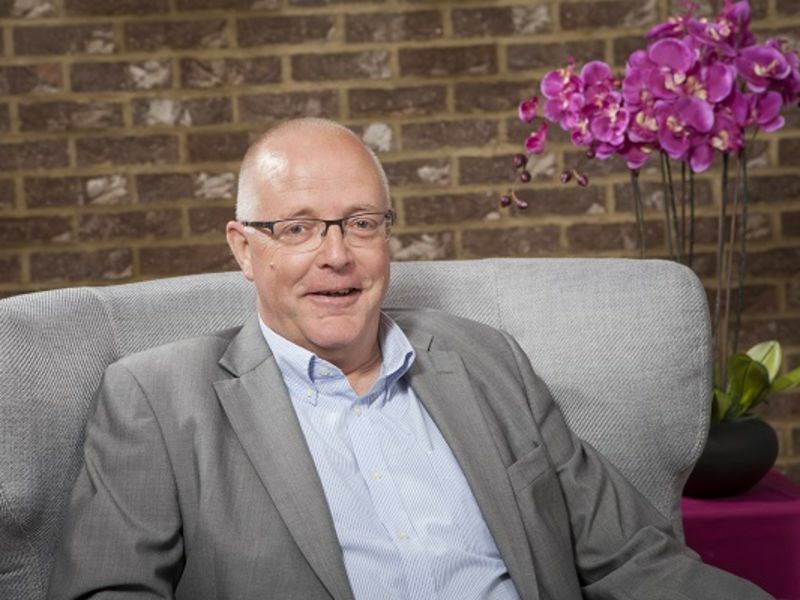 He qualified as a dispensing optician in 1977 and joined the Leightons team in 2005. Since then he has built a strong relationship with his customers, delivering the high level of service expected by the local community. He has run the London Marathon 5 times but now prefers real ales and good food! He enjoys chorale singing and has played in a pub dominoes league for over 25 years. He has also been in a drama group for just as long and has frequently played the dame in panto. Dave enjoys watching Hampshire and England playing cricket and is an armchair Pompey fan. He feels very lucky to have 3 young grandsons who wear him out with their demands for games of football and cricket.